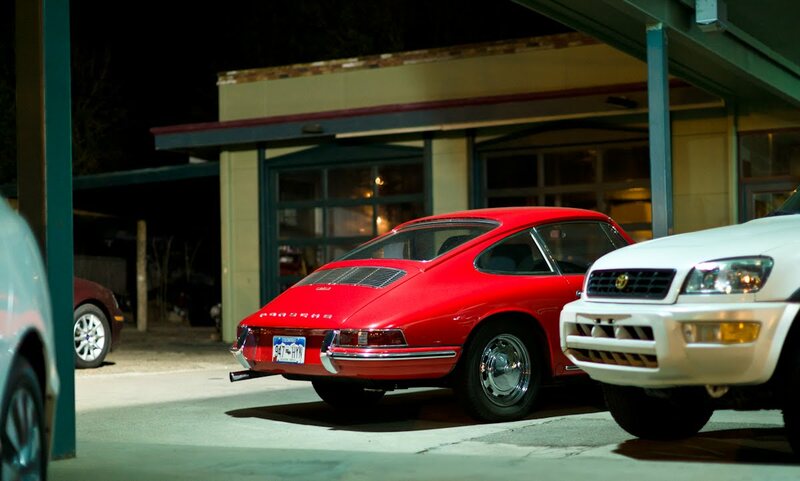 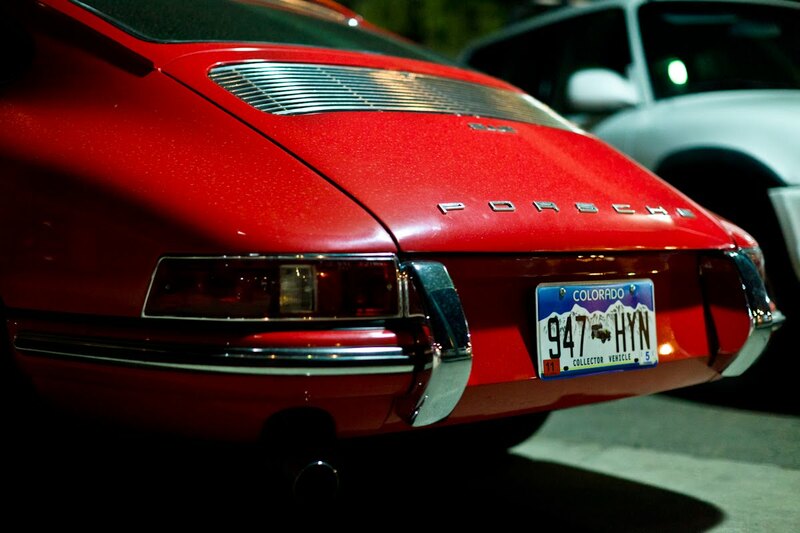 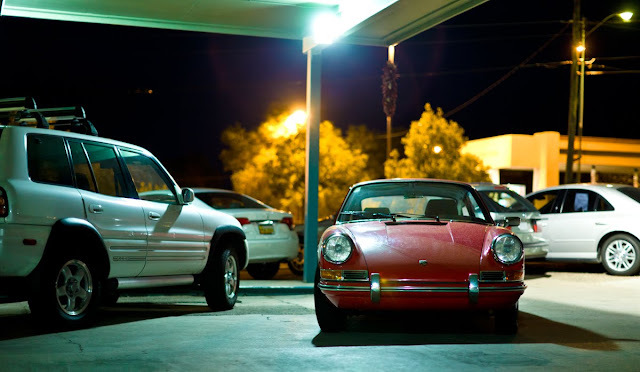 The 912 is often dismissed by P-car purists as being inferior to the 911. 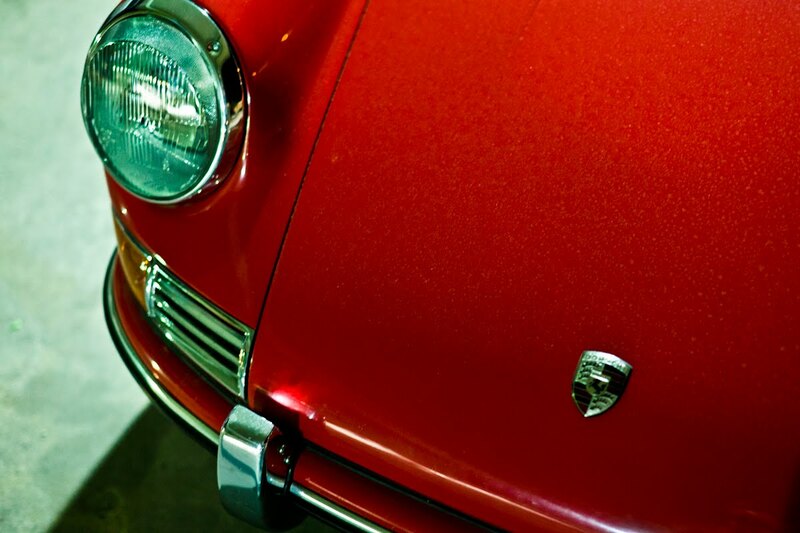 Conceived and produced as being an entry-level model, it combined the proven powerplant of the outgoing 356 with the bodywork of the 911. Truly the predecessor of today's Boxter, the 912 was intended to make the marque accessible to the masses. 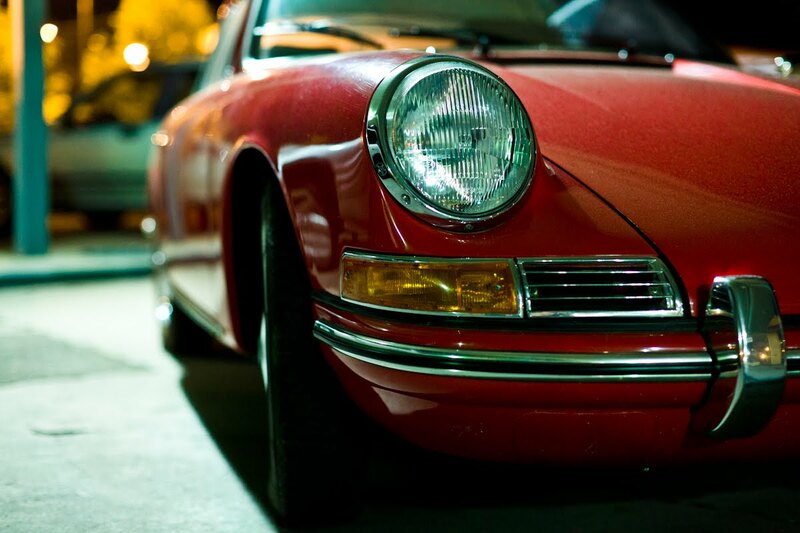 From 1965-1969, the targa variation was widely employed as a police car throughout Europe. Only produced for 5 years, the 912 was discontinued in the 1970 model year to make way for Porsche's collaboration with VW: the 914. 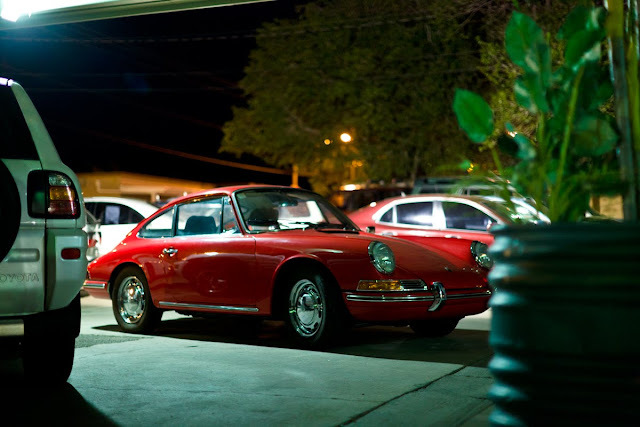 Labels: 60's, Bill, German, New Mexico, Porsche, What Year?